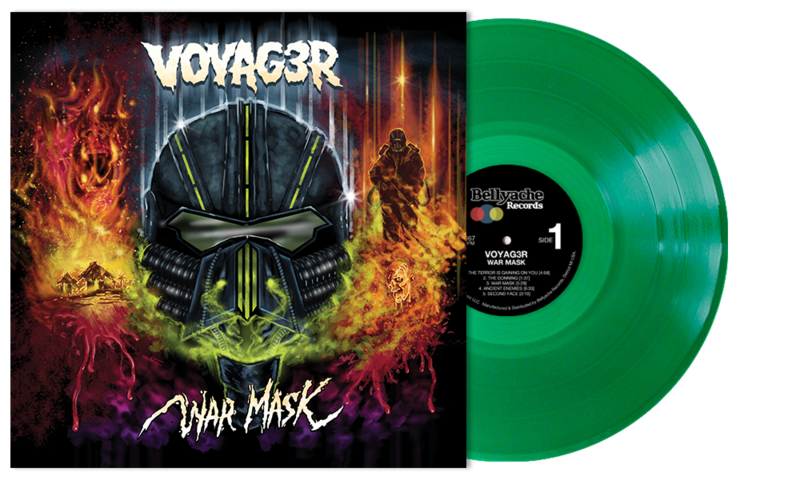 Bellyache Records will be releasing War Mask on Friday, April 26 on vinyl with 2 limited edition color variants: Orange (limited to 200) and transparent green (limited to 200) as well as classic black. LP’s come with a 12×12 3-D art print, a war mask that doubles as the 3-D glasses and digital download code. 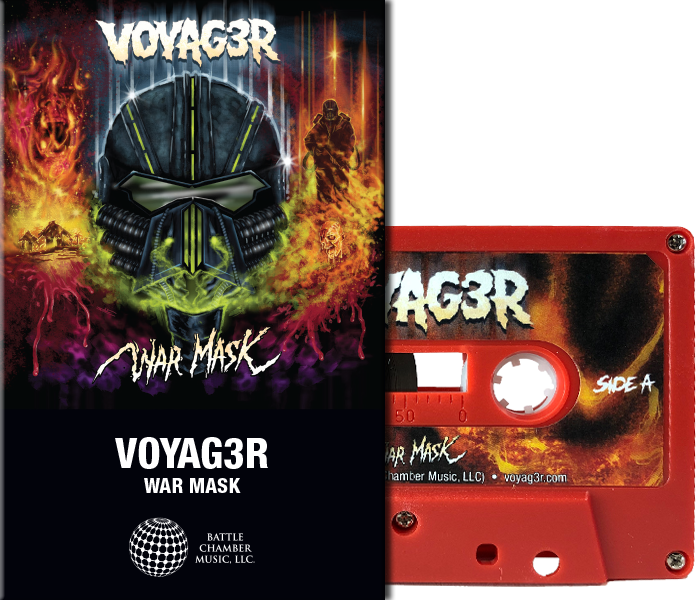 Battle Chamber Music will be releasing War Mask on CD and Cassette, including an additional mix of the title track, by band synthesist Steve Greene, done here at the Battle Chamber. The cassette is limited to 100 copies worldwide. 50 red shell cassette and 50 black shell cassette with clear Norelco case. 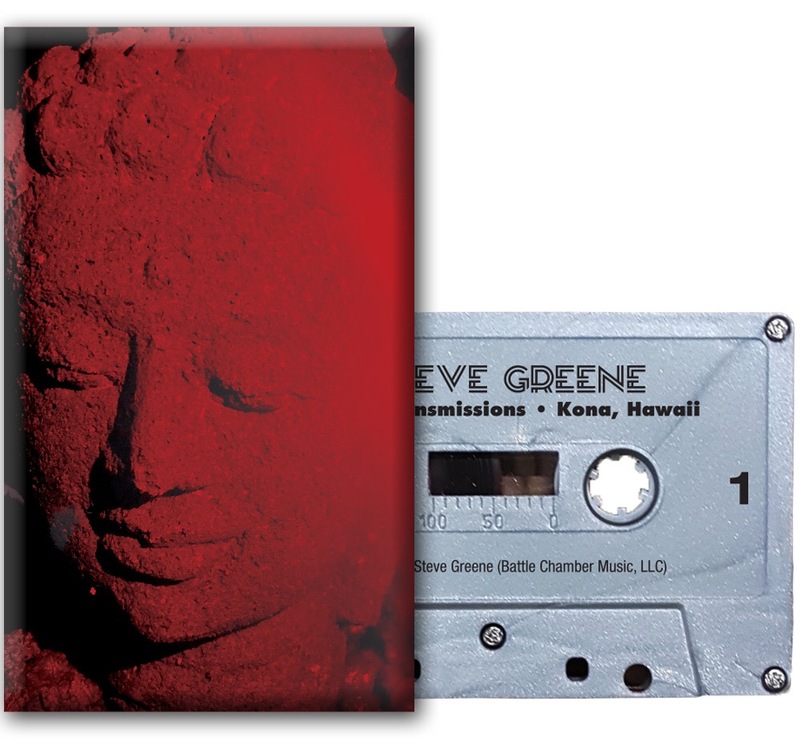 You can now pre-order the limited edition silver, metallic glitter cassette of the new Steve Greene solo album Distant Transmissions – Kona, Hawaii. Limited to 100 copies and will ship on or before the official release date of Friday, March 15, 2019. Order in the Battle Chamber Store. 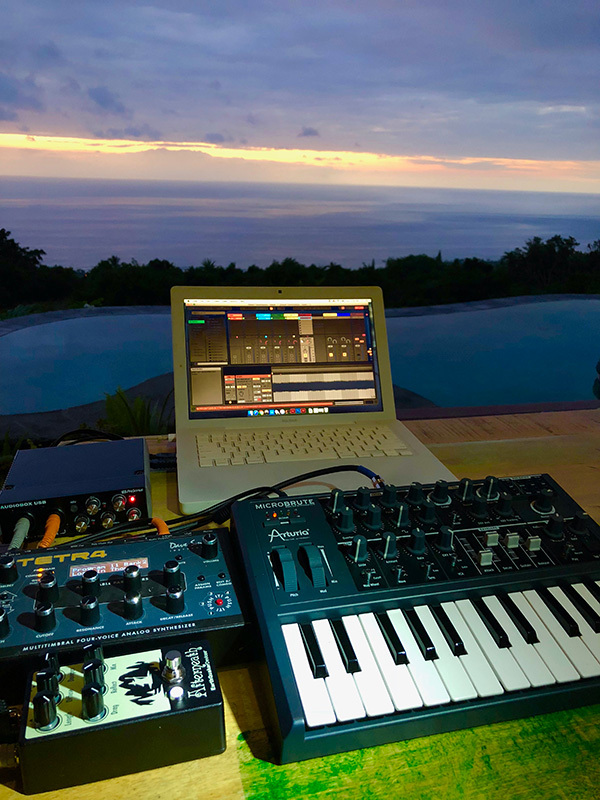 Greene travels to a remote location and sets up a minimal synth and recording rig. 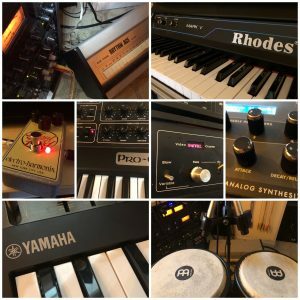 In the case of the Kona, Hawaii sessions, 2 small synthesizers (Arturia MicroBrure and Dave Smith Instruments Tetra) one delay pedal (Earthquaker Devices Afterneath), a handheld digital recorder for open air recording and a D.A.W. No pre-planning or writing is done ahead of time, Greene specifically uses the unique and exotic environment to inspire the compositions. Never knowing how much material will be created, the releases will vary in length and song count. Distant Transmissions – Kona, Hawaii has 6 tracks, coming in at 30 minutes of music, meets soundscape, meets movie score vibes. Swamp Music Players release their new single today, February 14, entitled Scared To Love. 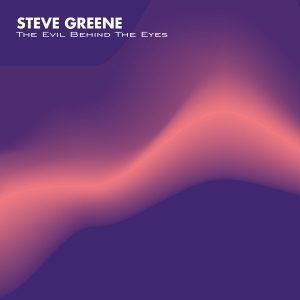 The song was mixed by Steve Greene at the Battle Chamber. Featuring vocals by Laura Jacobs. Available on all digital music download and streaming sites. Take a listen below. 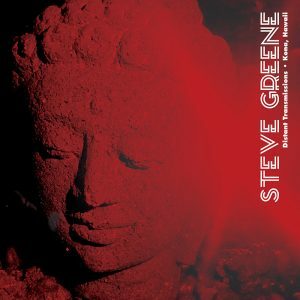 Steve Greene (of the band Voyag3r) has another solo album coming out on Friday, March 15, 2019 entitled Distant Transmissions – Kona, Hawaii. 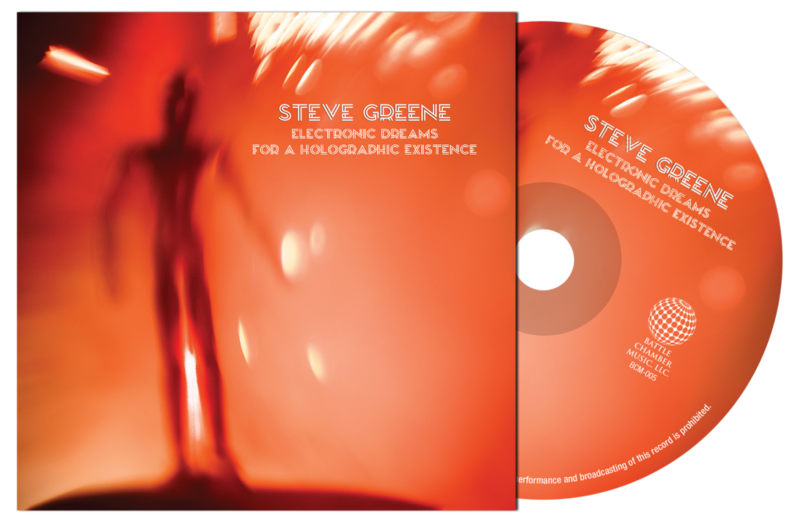 Steve’s debut solo album, entitled Electronic Dreams For a Holographic Existence, which was released in January 2018, received Rue Morgue Magazines ‘Album of the Year’ accolade for 2018. Distant Transmissions – Kona, Hawaii is set for release on Friday, March 15, 2019 via Battle Chamber Music on cassette and all digital and streaming services and later this year on vinyl via Bellyache Records. 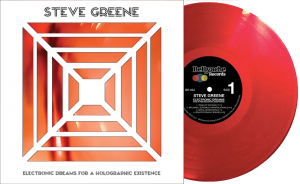 Super honored to announce that Rue Morgue Magazine has named Steve Greene’s debut solo album, “Electronic Dreams For A Holographic Existence” its Album Of The Year For 2018. 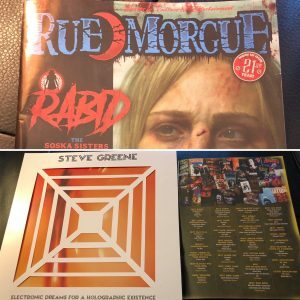 See all their picks in the January issue of Rue Morgue Magazine on news stands now or via their app. 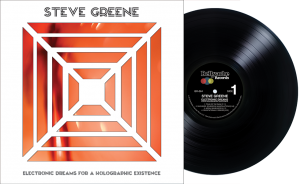 Friday, January 19 marks the release of the digital version of Steve Greene’s (Voyag3r) debut solo album Electronic Dreams For A Holographic Existence. The physical versions (vinyl LP, CD and Cassette) will be available on January 26. “To celebrate the release of Electronic Dreams For A Holographic Existence, I did a sort of ‘found footage’ / Koyaanisqatsi homage to the track The Great Barrier”, Greene says. 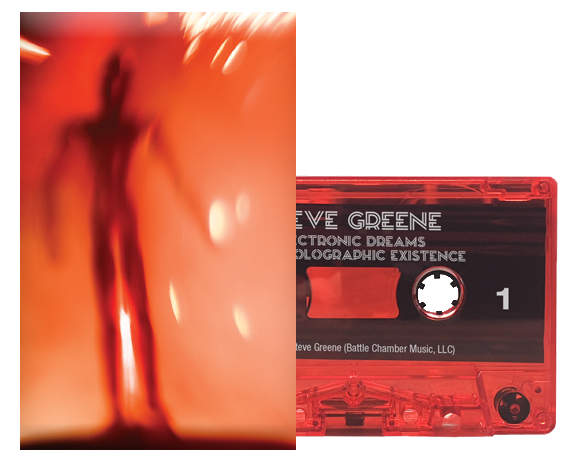 The pre-order is now live, so do wait to grab your copy of Steve Greene (Voyag3r) debut solo album Electronic Dreams For A Holographic Existence! Information and quantities available are listed below for the vinyl versions as well as the cassette. BandCamp pre-orders is for digital. Order now and receive “Machines, Schemes and Manipulations” instantly! The Battle Chamber Store also has bundles packages for CD, Cassette and T-Shirt orders. As you can see, there are very limited quantities. Order your copies now!